Famous for producing some of the best cheese and chocolate in the world, lush green landscapes crowned with snow-capped mountains, and wooden chalets adorned with window boxes filled with bright red, orange and yellow flowers, Switzerland is arguably one of the most geographically blessed lands on the planet. At every turn another breathtaking scene reveals itself. And it’s a land of moments—a landscape captured in time, the thrill of a new adventure, the connection with people along the way. These were some of my favorite moments from my all too brief time in this intriguing country. Situated on the shores of Lake Thun in the canton of Bern, the town of Thun is an undiscovered gem. 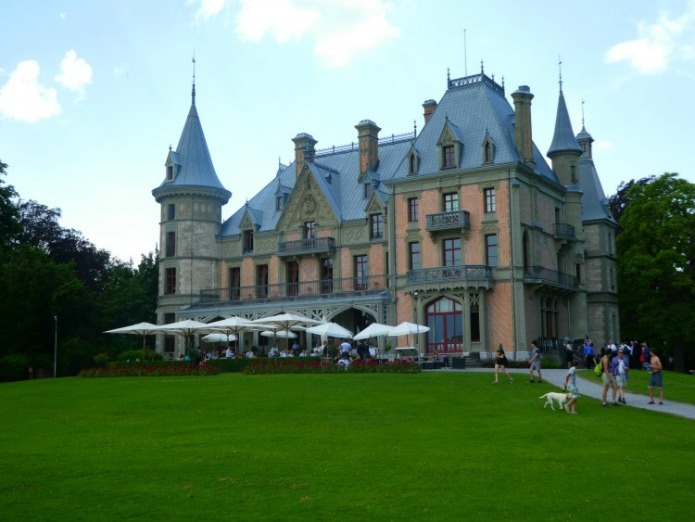 My visit began in Schadau Park where I enjoyed a delicious lunch on the patio of Schadau Castle with panoramic views of Lake Thun and the surrounding Alps. Lunch at a castle with views of the Alps is certainly a moment to remember. 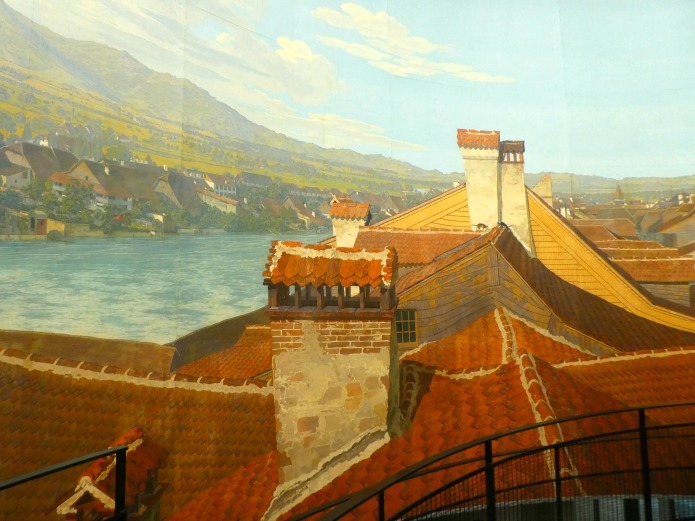 The Thun Panorama—a huge 360° painting of central Thun—was painted in the early nineteenth century by the Swiss artist Marquard Wocher. It’s the oldest surviving 360°panorama painting in the world and is displayed in circular building that puts you at the center of the artwork. The Swiss take full advantage of their abundant recreational opportunities—and that includes surfing. While there’s not a coastline in sight, surfers can be seen standing along the edge of the River Aare in Thun’s historic city center. Clad in wetsuits with boards in hand, they wait for a turn to surf the waves created by the water rushing through the supports of the old wooden sluice bridge. 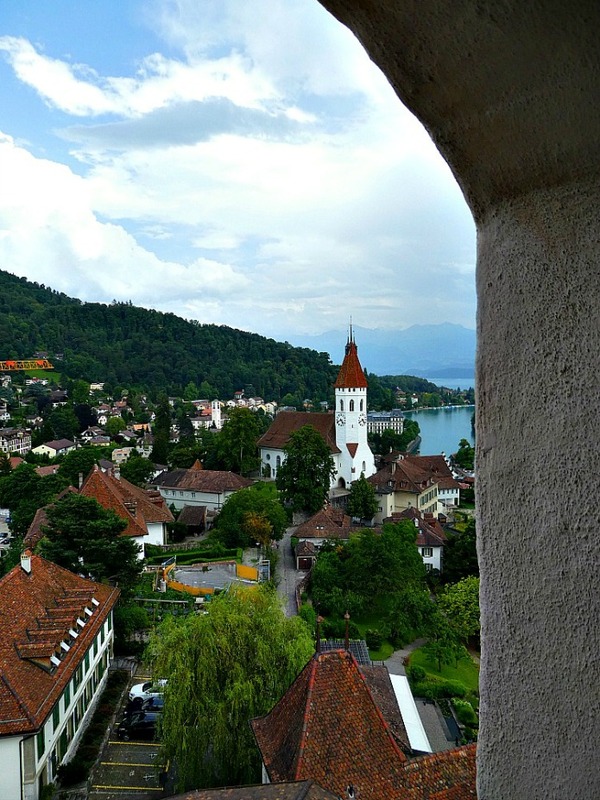 Perched above the center of Thun’s historic Old Town, the Castle of Thun beckons young and old alike. It’s worth the climb to the top to take in the views. And what kid wouldn’t want to climb the towers of a medieval castle surrounded by swords and knights in shining armor? As you climb through the castle, the kids complete tasks re-enacting the situations of a knight in training. And, there are costumes – because a real knight can’t just wear jeans. 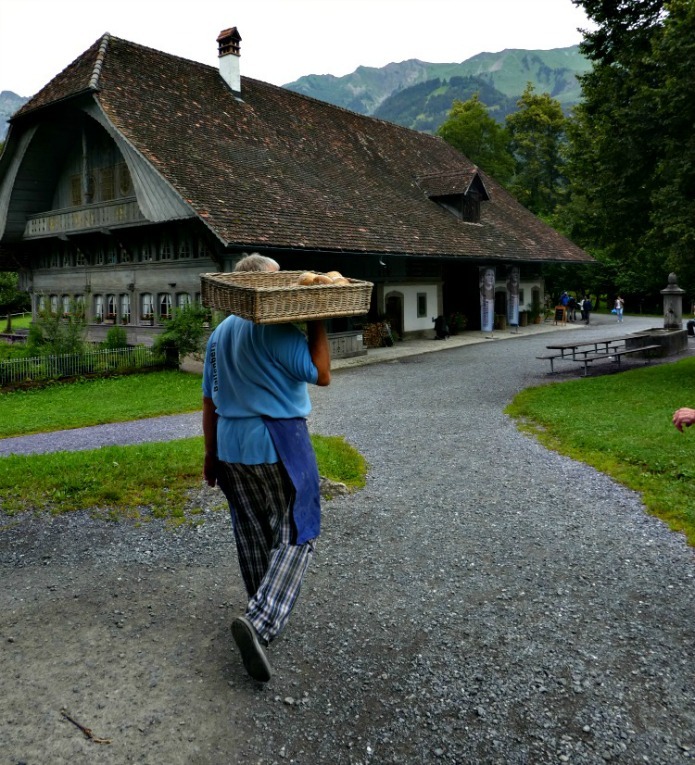 Located in the heart of Switzerland between the popular regions Haslital Meiringen-Hasliberg and Interlaken, the open-air Ballenberg Museum’s hilly and wooded 163 acres wind past more than 100 original centuries-old buildings from all over Switzerland. It’s a step back in time to the rural farming practices of the country. Over 250 native farmyard animals life here. 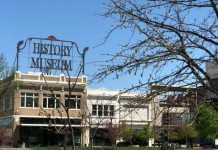 There are daily demonstrations of traditional crafts including basket making, braiding, weaving and carving. There’s also a cheese dairy with a traditional cheese-making kettle hanging over the flames of an open kitchen. And the aroma of the fresh baked bread…well, let’s just say I kept following the bread maker around. 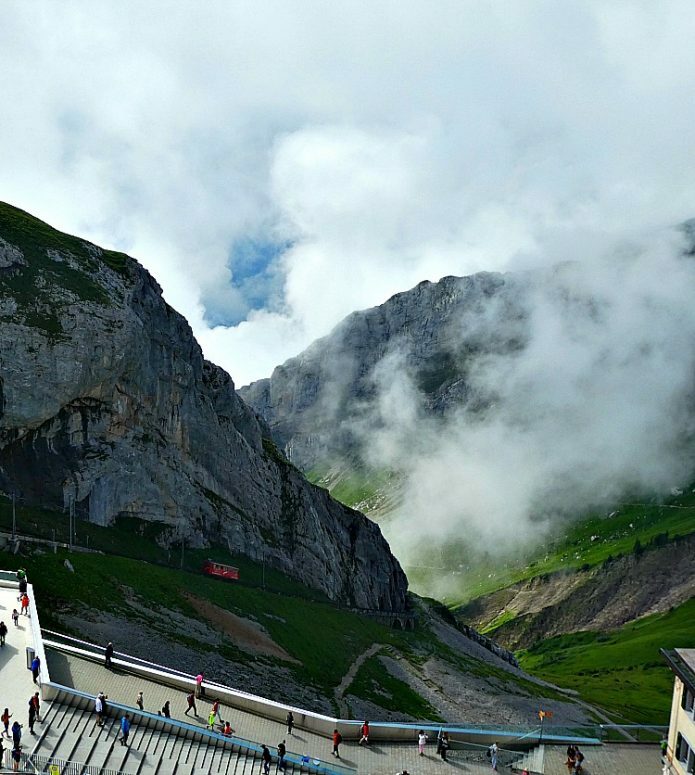 A highlight of my time in Switzerland was a visit to Mount Pilatus which began with a lake cruise from Lucerne past idyllic villages surrounded by snow-capped mountains. To climb the mountain (6,932 feet above sea level) I boarded the world’s steepest cog railway. The train slowly tackled the vertical tracks on its way to the fog shrouded mountain top. Along the way bell wearing cows grazed and hikers inched their way up the steep trails. As the fog cleared I was rewarded with breathtaking views of the surrounding Alps. As much as I love road trips I must admit, taking the train is the absolute best way to explore Switzerland. 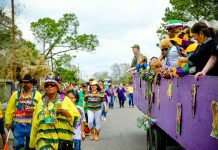 In a country filled with storybook architecture and stunning landscapes, no one wants to focus on driving and risk missing any of the sights. 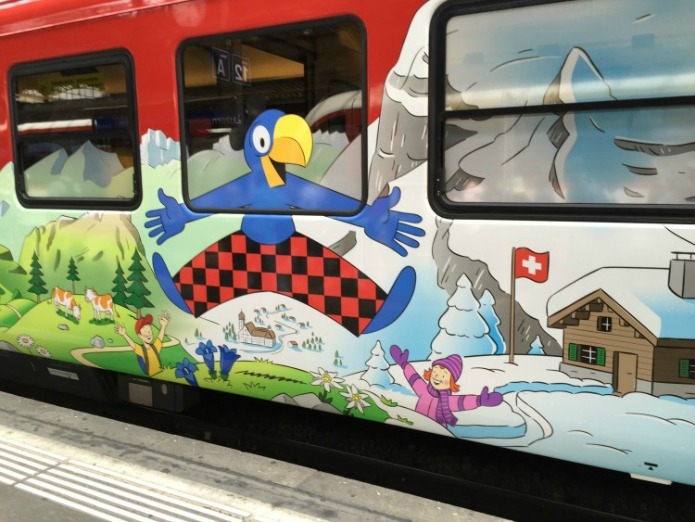 Enter the Swiss Travel Pass which allows everyone to experience Switzerland by train, bus and boat on premium panoramic trains such as the Glacier Express, Bernina Express, GoldenPass Line or Wilhelm Tell Express. 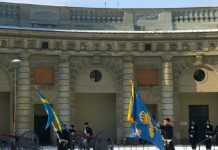 The pass also includes public transportation in more than 75 Swiss towns and cities, a 50% price reduction on most mountain railways and free admission to nearly 500 museums. It’s a convenient and economical way to make the most of your time in Switzerland. Kids get a little noisy? No problem. The trains have designated family cars giving the younger ones the freedom to play in a safe environment while you relax and take in the stunning landscapes. Overnight in Thun at the Congress Seepark Hotel. Located adjacent to Schadau Park and its stately castle, the hotel is directly on the shore of Lake Thun. This 4-star property has 91 guest rooms including six suites and Junior Suites. The hotel’s gourmet restaurant “Das Restaurant” features locally sourced cuisine of the highest quality. For an extra special experience, book the Chef’s Table in the Seepark Hotel’s kitchen where you can visually experience the cuisine as it is being prepared by the chefs. The experience includes a six-course menu accompanied by choice vintages from the hotel’s wine cellar.